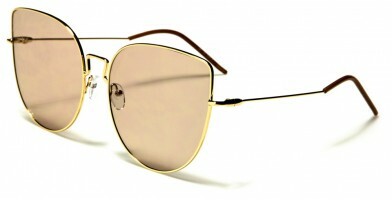 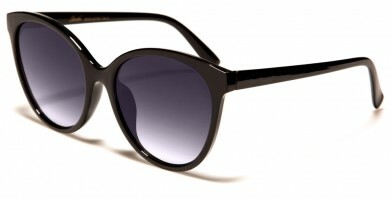 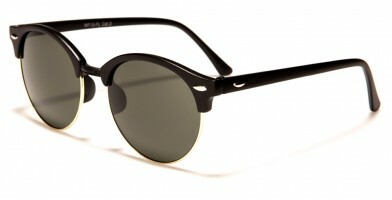 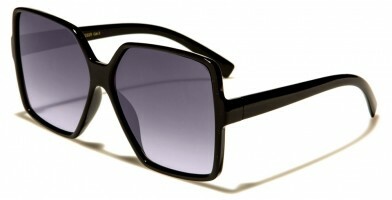 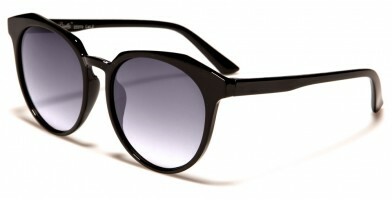 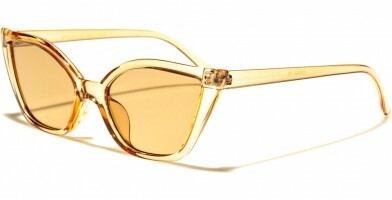 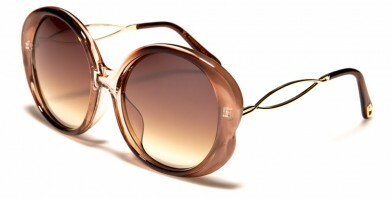 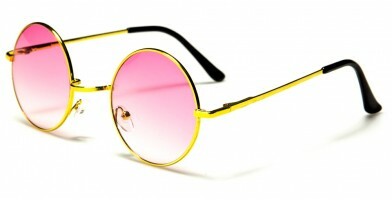 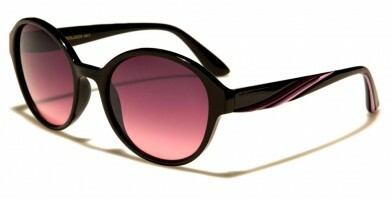 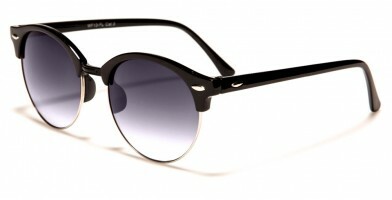 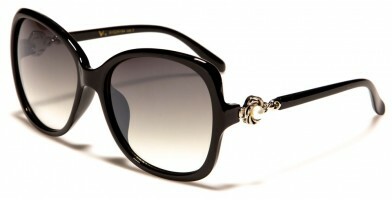 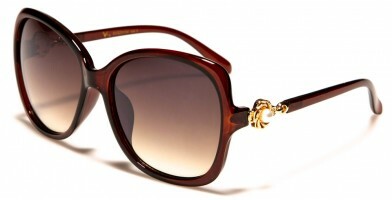 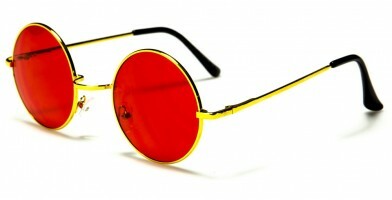 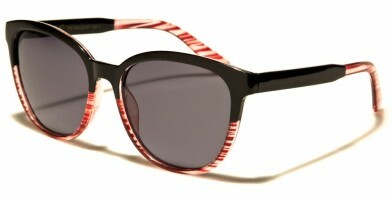 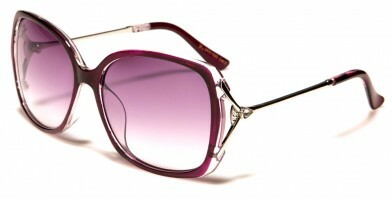 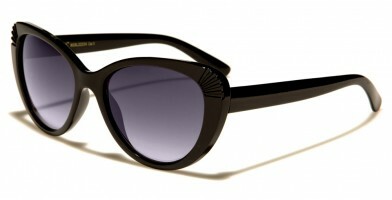 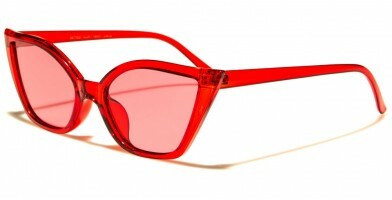 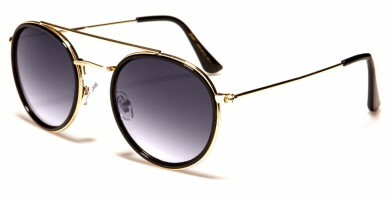 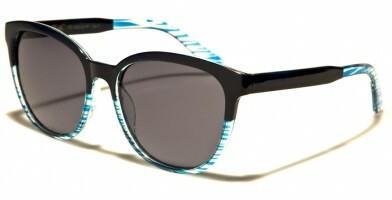 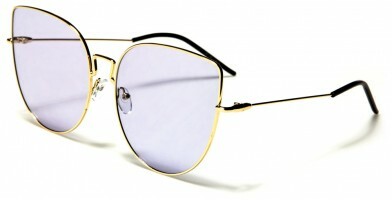 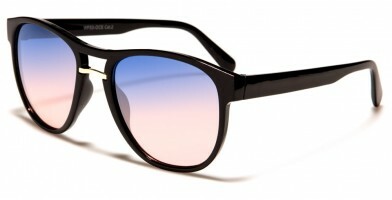 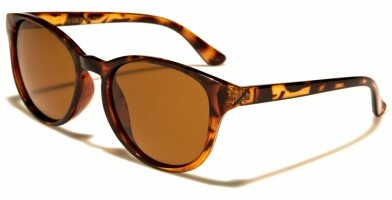 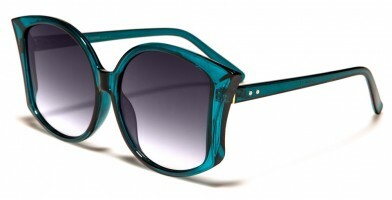 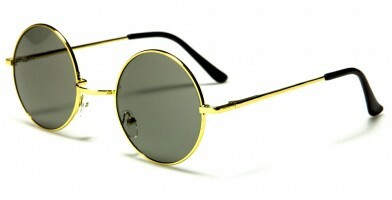 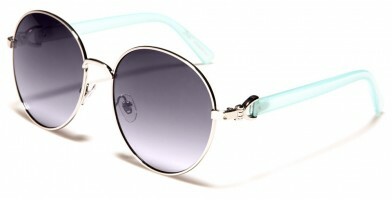 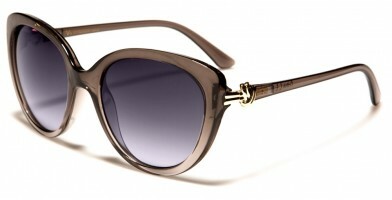 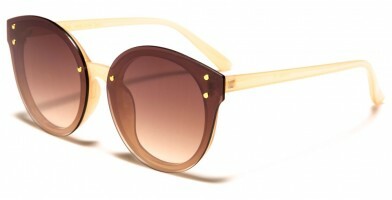 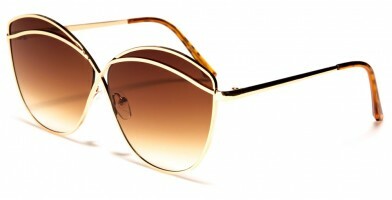 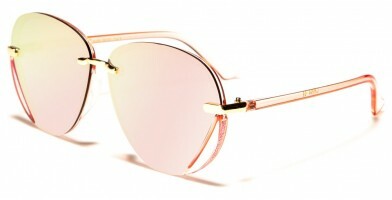 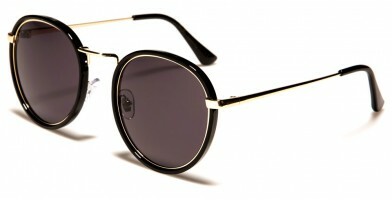 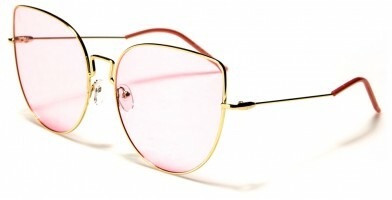 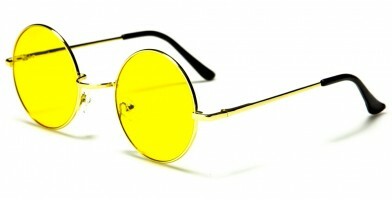 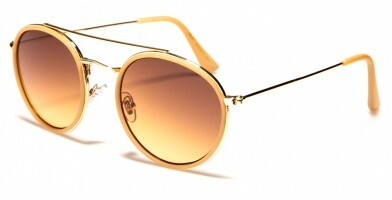 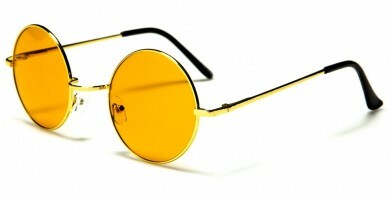 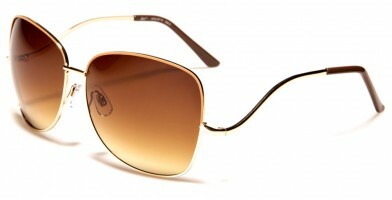 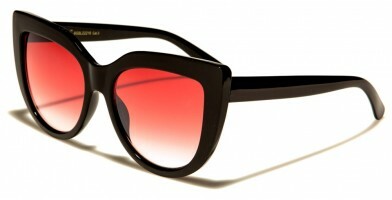 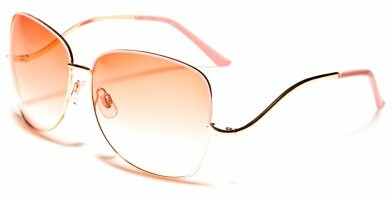 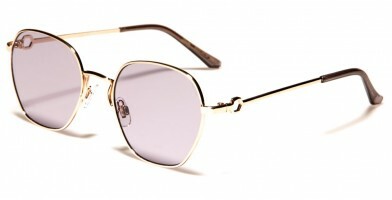 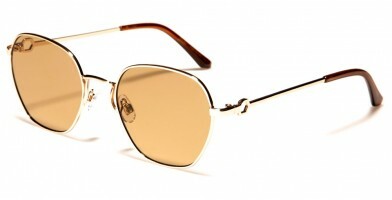 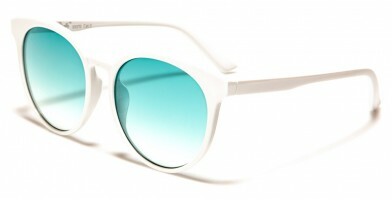 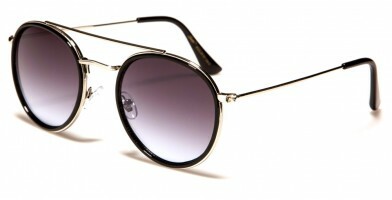 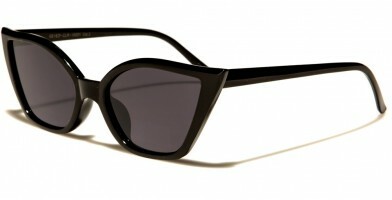 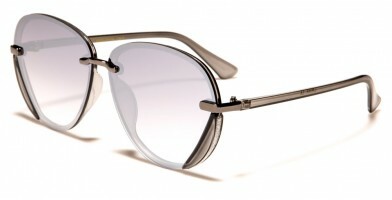 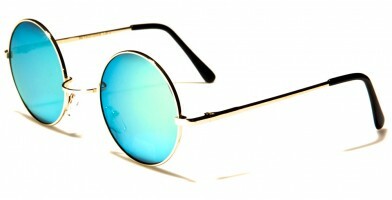 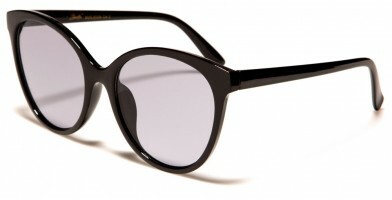 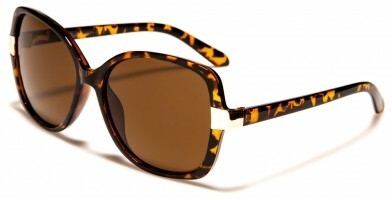 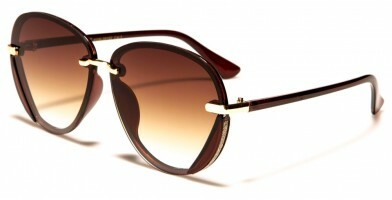 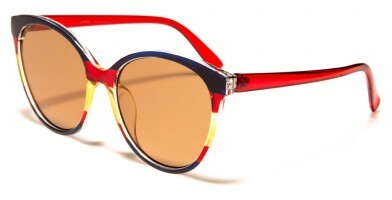 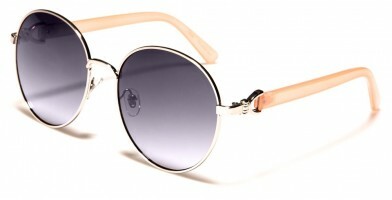 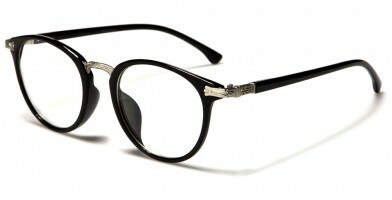 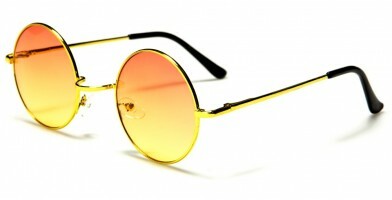 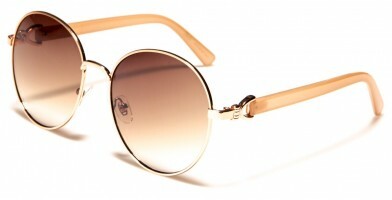 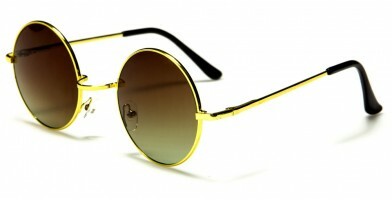 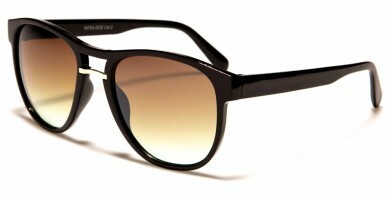 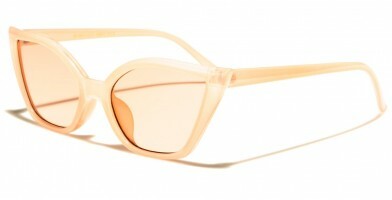 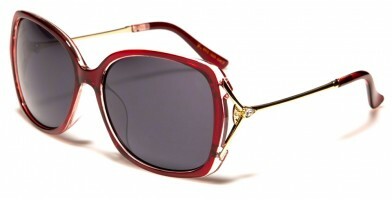 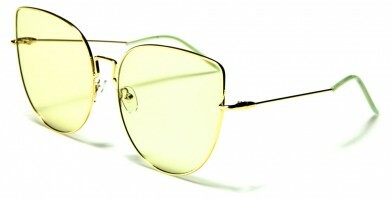 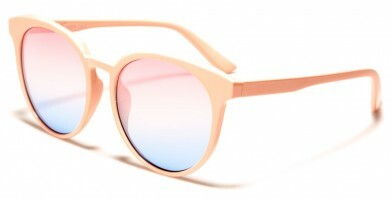 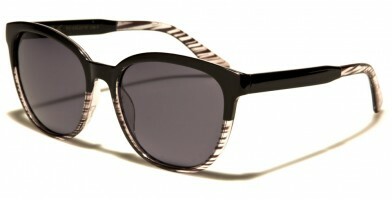 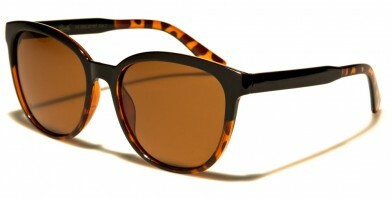 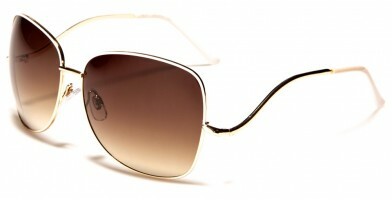 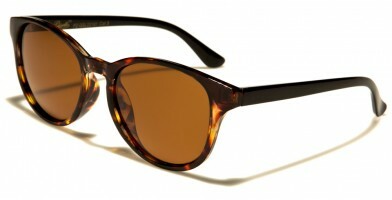 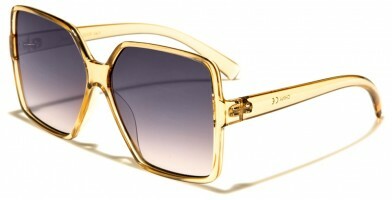 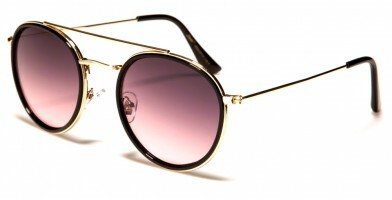 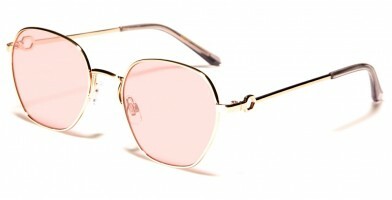 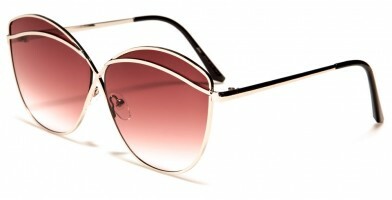 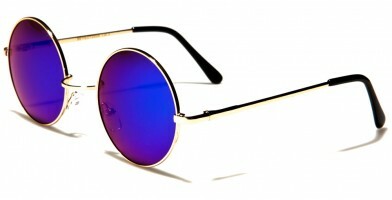 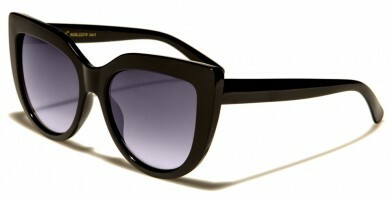 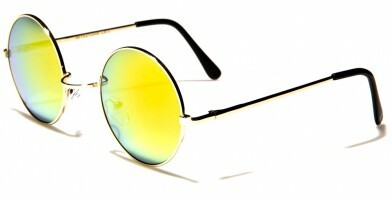 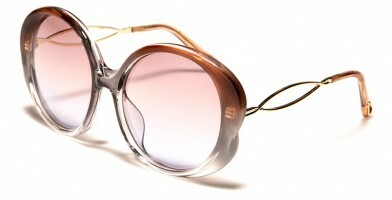 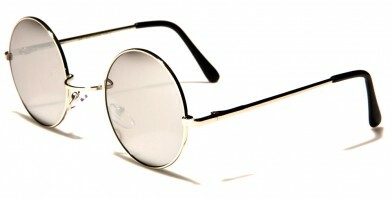 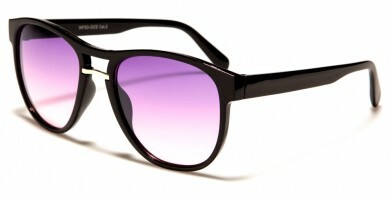 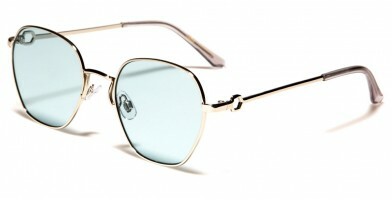 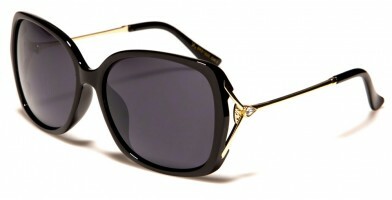 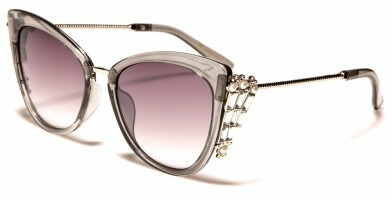 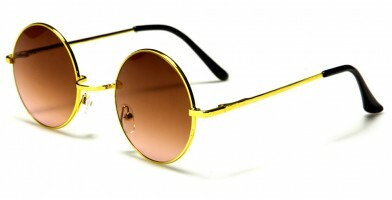 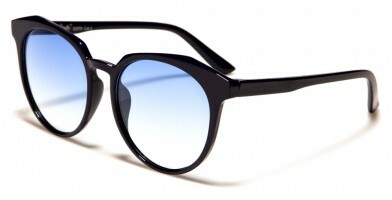 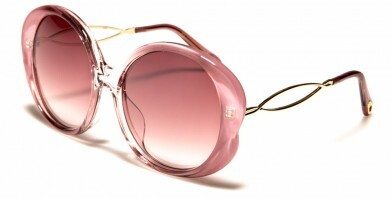 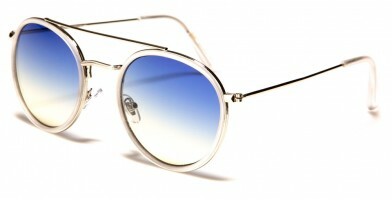 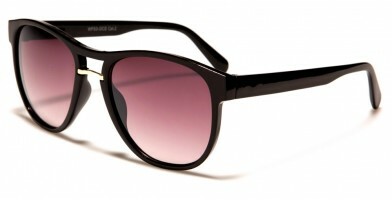 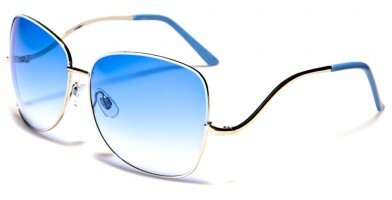 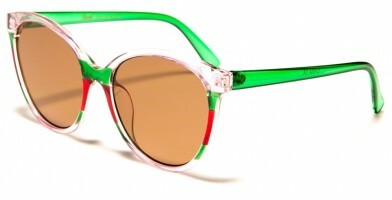 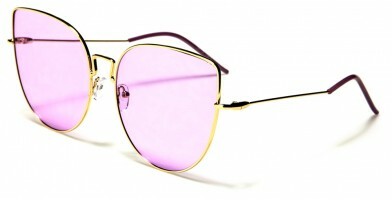 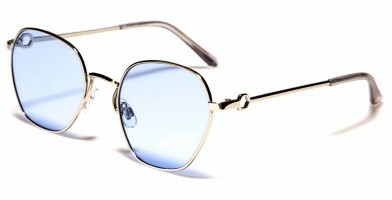 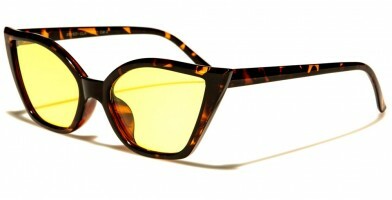 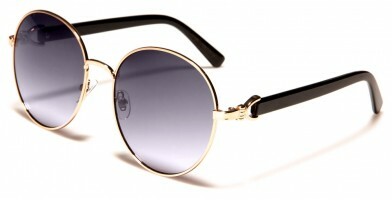 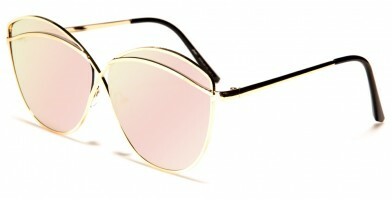 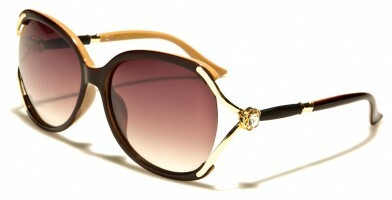 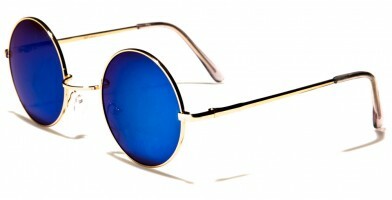 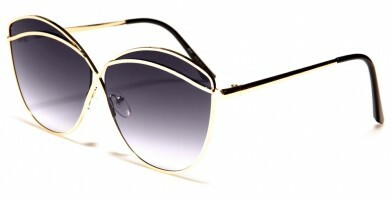 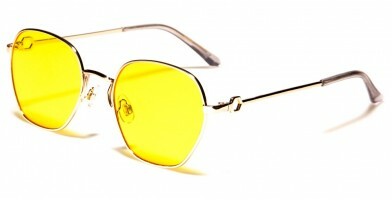 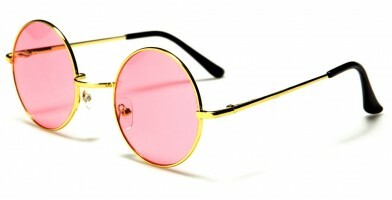 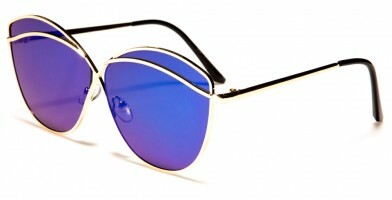 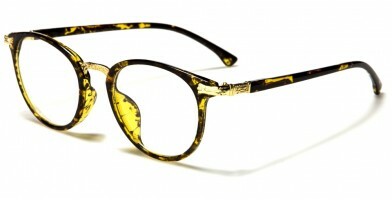 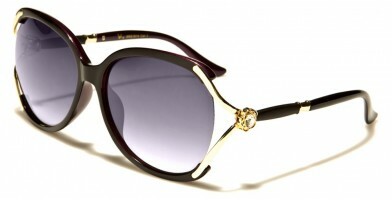 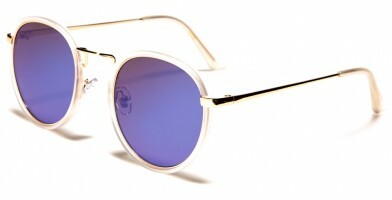 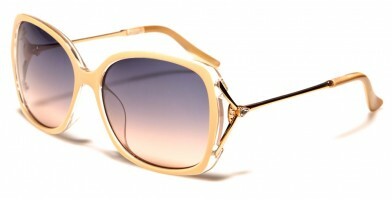 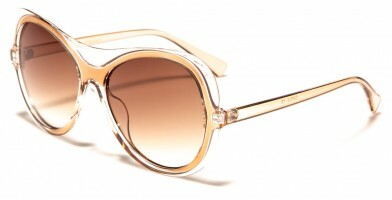 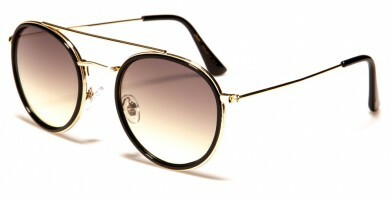 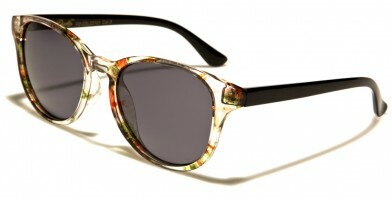 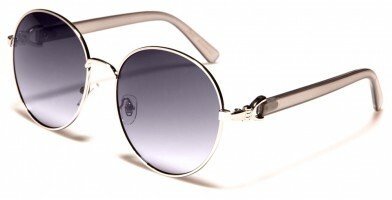 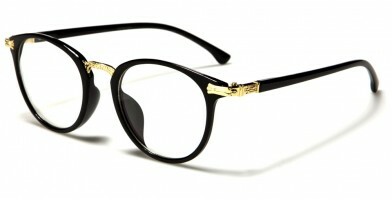 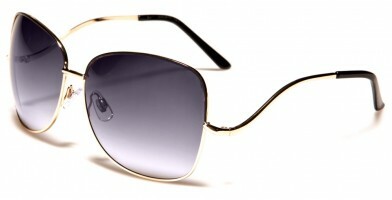 Olympic Eyewear features a variety of name brand bulk sunglasses that are fit for Hollywood glamour. 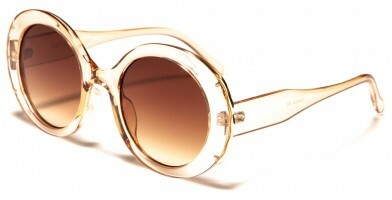 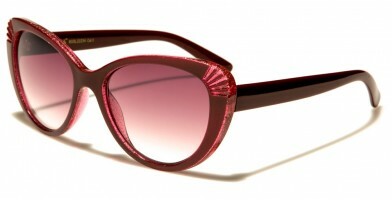 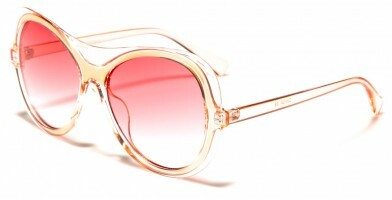 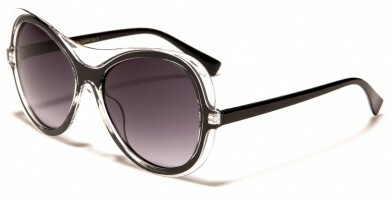 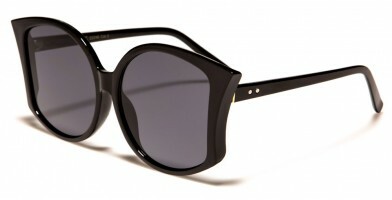 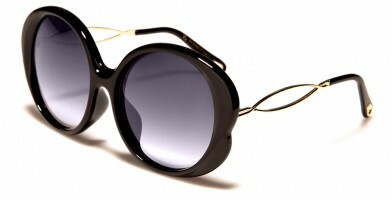 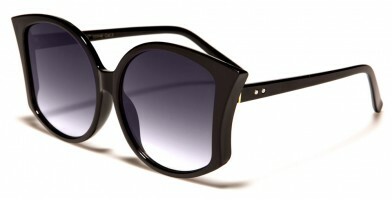 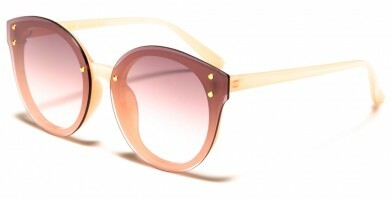 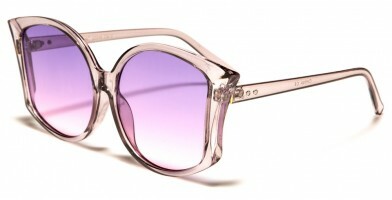 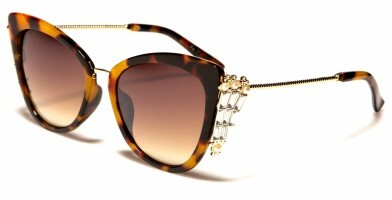 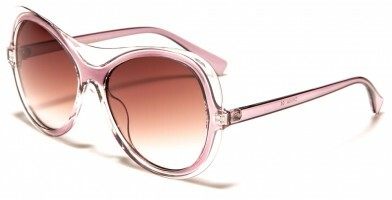 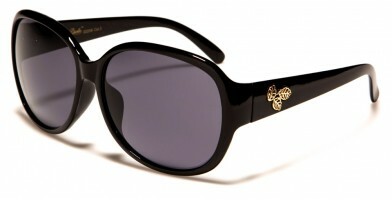 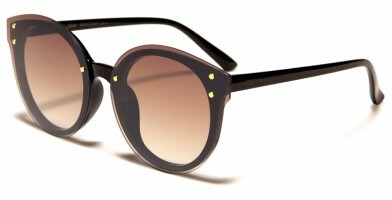 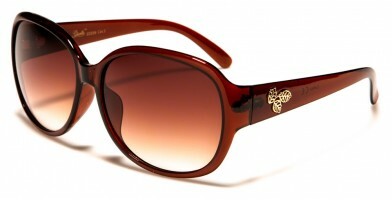 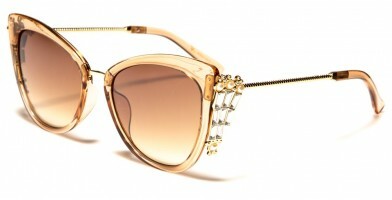 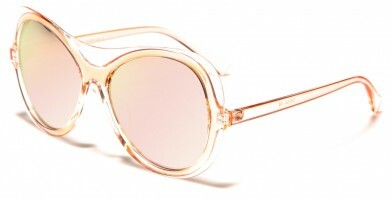 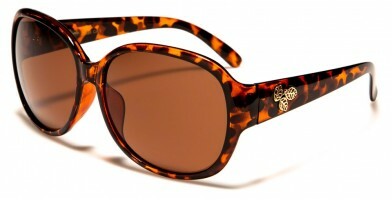 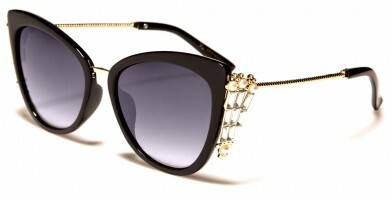 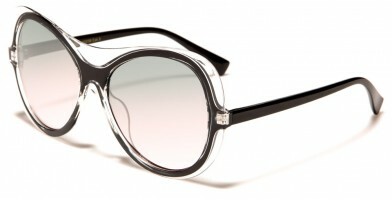 These fashionista styles include butterfly, cat eye, classic and oversized styles. 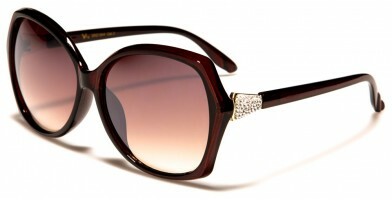 Let customers get in touch with their inner divas and let the sparks fly! 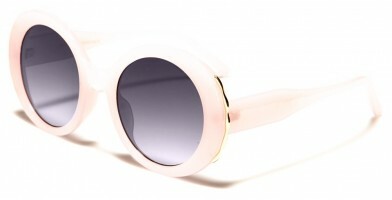 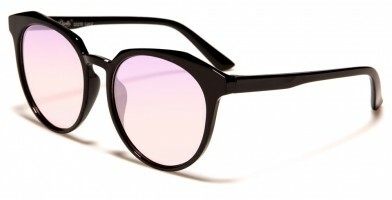 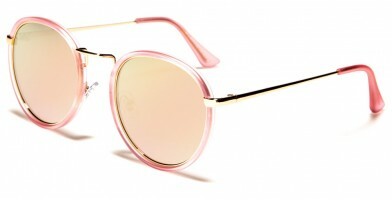 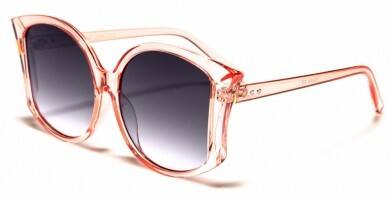 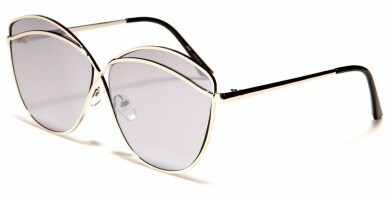 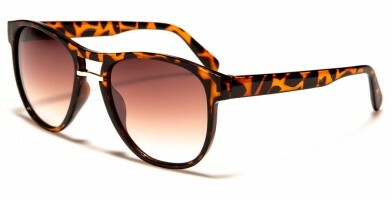 Popular wholesale sunglass designs include animal prints, celebrity styles, clear and mirrored lenses, novelty designs, oversized frames, rhinestone accessories and vintage styles. 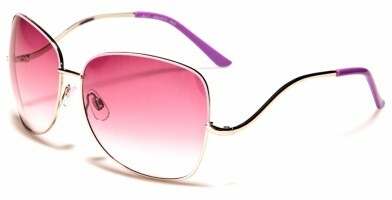 Most importantly, Olympic Eyewear offers these stunning wholesale sunglasses at affordable prices per dozen and in assorted colors. 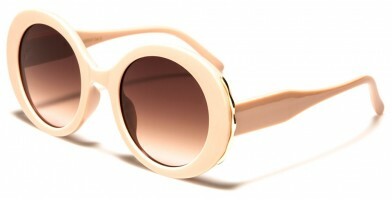 This makes them perfect for high-class boutiques, department stores, exclusive clothing stores and other retail establishments.